Check out our latest Technical Product Manual here to see all the products we offer. Click here to view some of our marine and port solutions and how we can help you on your next project. See our multiple underground parking solutions here to save you time and money. 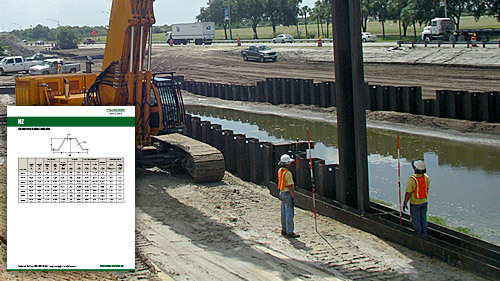 See how our work on bridge abutments can save you time and money. A premier steel foundation supplier and manufacturer serving the U.S., Canada, Mexico, the Caribbean, Central America, and Colombia markets, Skyline Steel, LLC is a wholly-owned subsidiary of Nucor Corporation, the largest producer of steel in the United States. 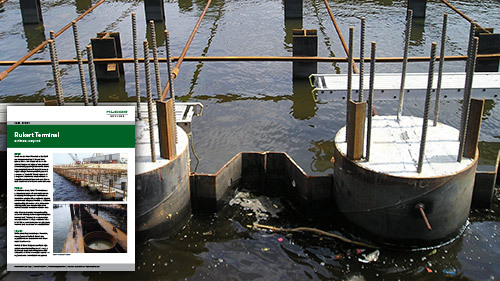 Get the definitive guide to all of Nucor Skyline's steel foundation products. 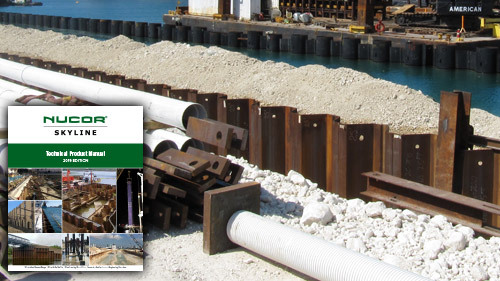 Learn how a sheet pile system was used to replace an crumbling wood piling platform for a major seaport. 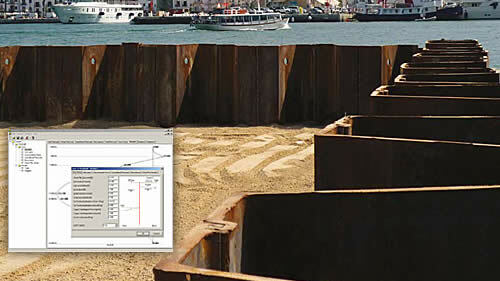 Get the comprehensive sheet pile design software for cantilever and anchored wall systems according to the Blum theory. Stay Informed About Our Latest Webinars. Subscribe To Our E-mail List.